Cutwater adds a range of diverse brands to its media client roster, including Axos Bank, Unison, OneLogin, JUST, MDsave and Smitten Ice Cream. Lizzy Ryan has been hired as media director to oversee the new business. Nina Hale is celebrating a record-breaking 2018. Headcount has grown by almost 30 percent since 2017. As a result of its expanded client roster, Nina Hale has brought in five new hires across its account management, performance media, integrated media, and analytics teams. Metro Credit Union names Mechanica agency of record. Lime announces the hire of Duke Stump as chief marketing officer and appointment of Li Fan, Lime’s head of engineering, to chief technology officer. Ueno hires Gillian Rode and Pen Stanton as executive producers in the agency’s San Francisco and New York offices. Gregg Berger joins Watson & Company as VP of business development. Tino Doan joins Zehner as director of commerce strategy and Edwin Chang arrives as an advisor. Sukh Sidhu is promoted to VP, business development and strategic alliances, and Masha Agapov to the role of creative director. Industry veteran Al Patton has joins Dagger as chief creative officer. iProspect appoints Doug O’Reilly as SVP, head of data and insights. 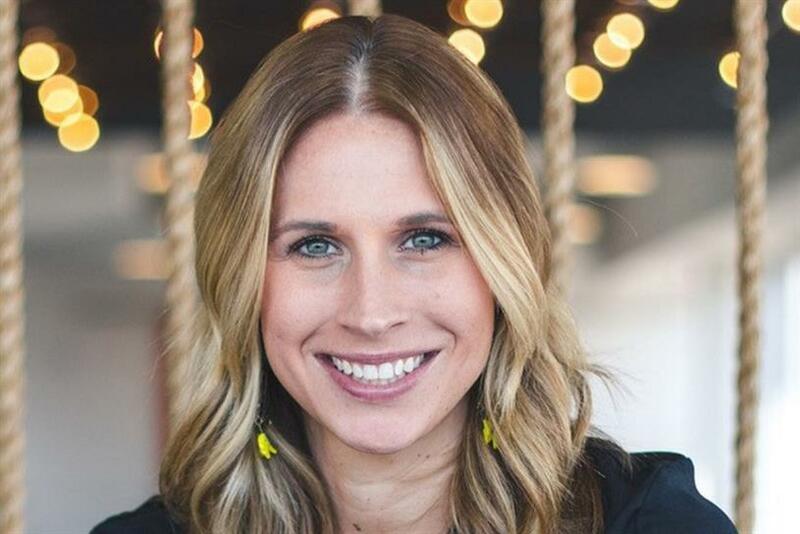 Jellysmack hires Jenifer Geller as head of beauty sales and partnerships.